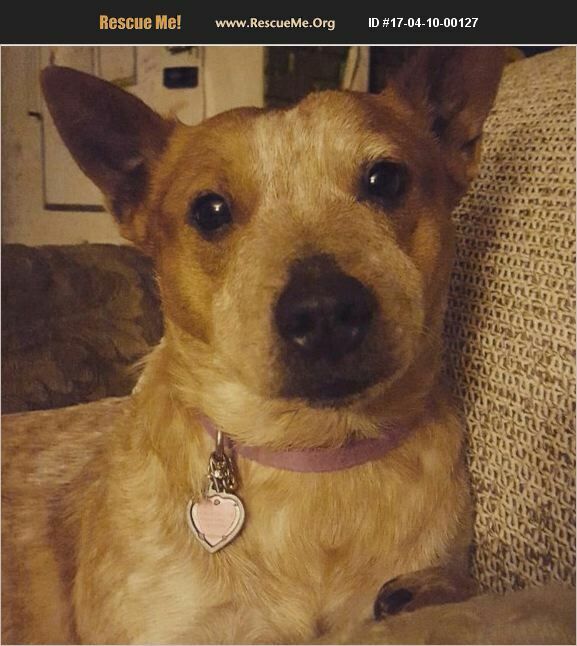 Gypsy is a Red Heeler or an Australian Cattle Dog. Shes great with kids, gets along great with my female dog but has a very hard time with my male. Shes very small for her breed and knows when its time for play and time to relax.